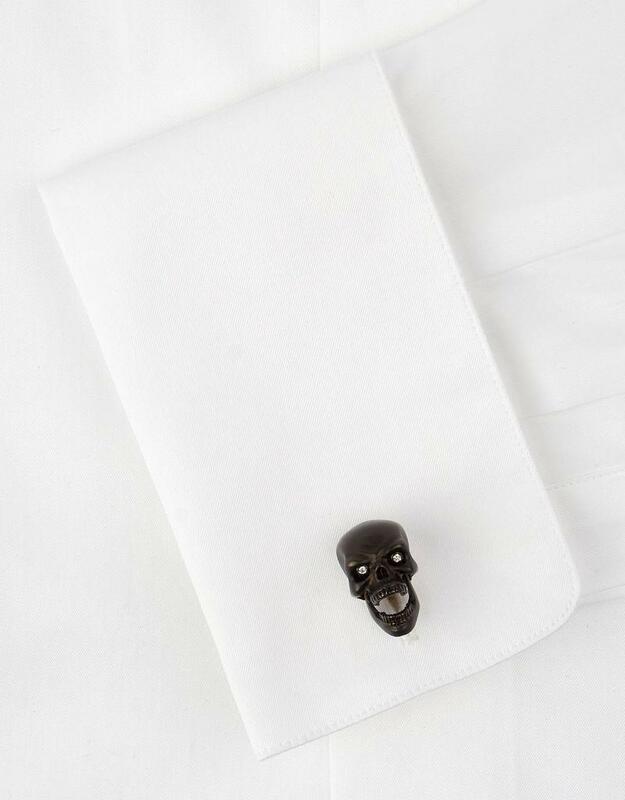 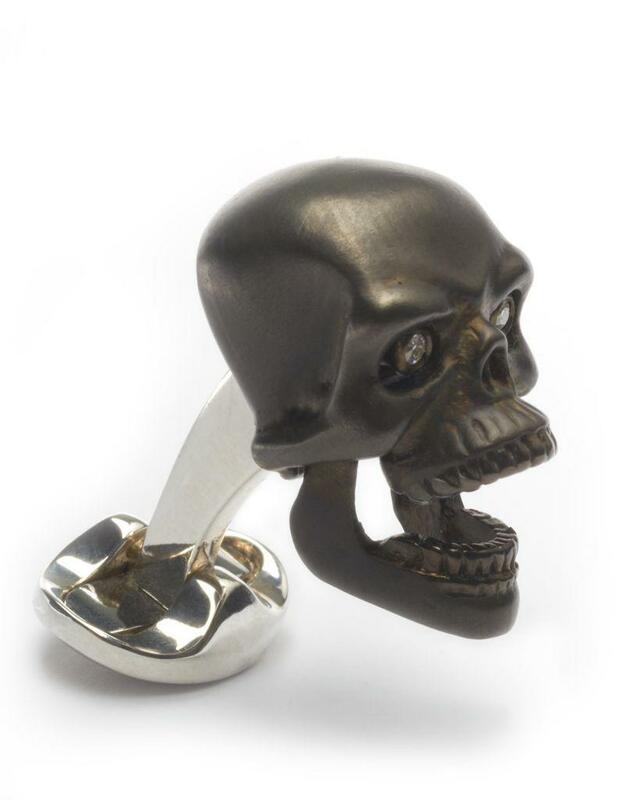 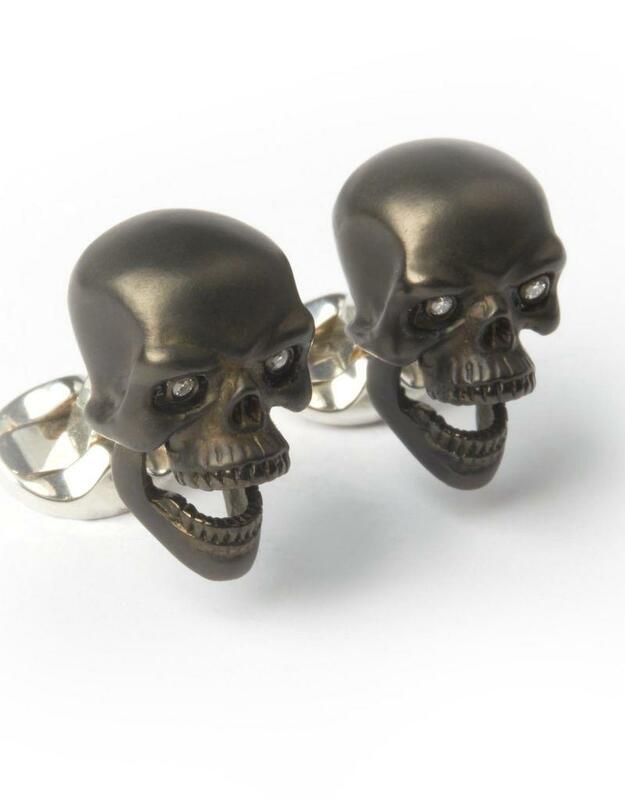 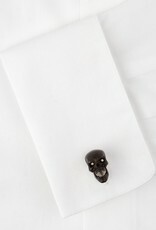 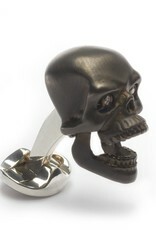 These cufflinks are sure to show your edgy side! 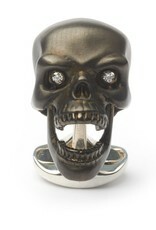 In a gorgeous grey finish, the sterling silver skulls reveal sparking diamond eyes as the jaw drops open. 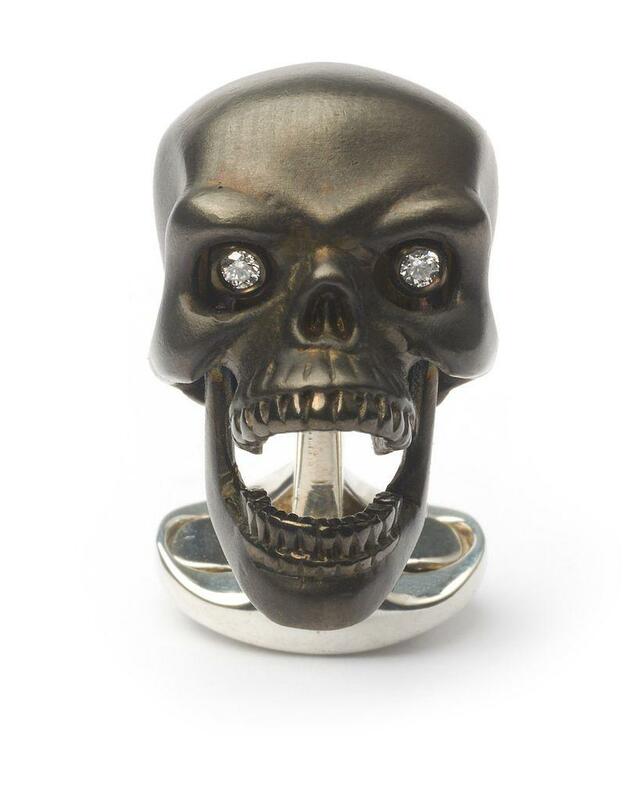 Plus, with a unique bone shaped fitting - these are sure to get jaws dropping in awe! 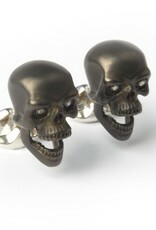 Do you dare to wear?